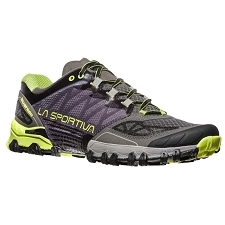 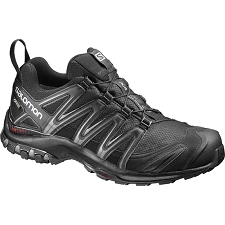 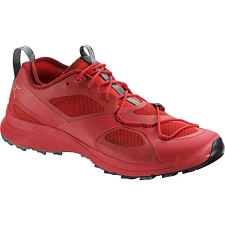 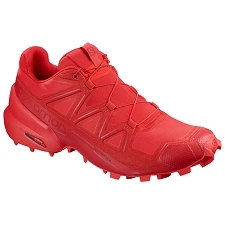 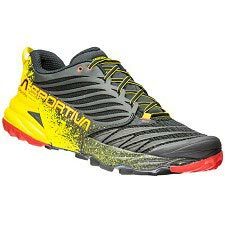 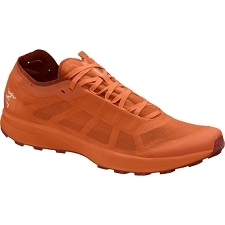 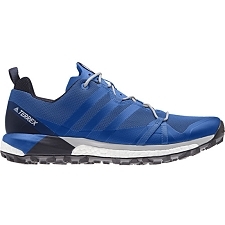 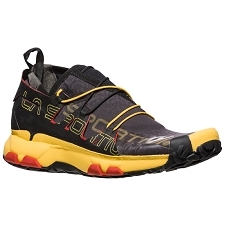 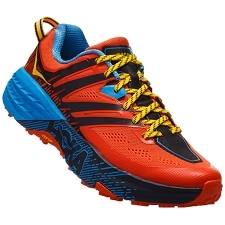 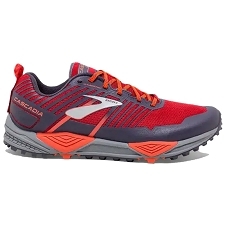 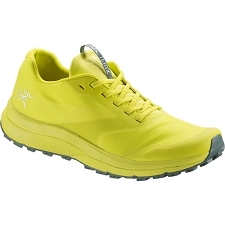 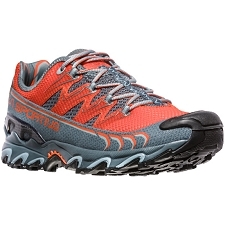 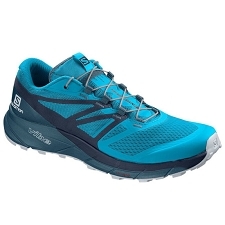 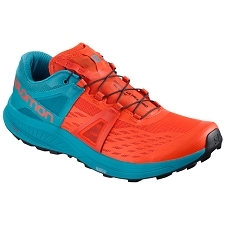 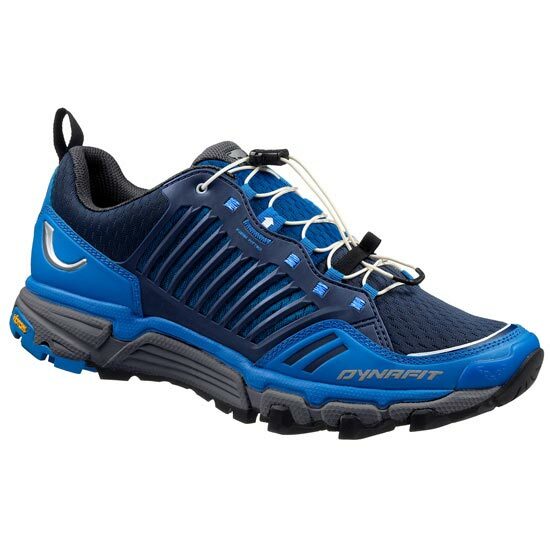 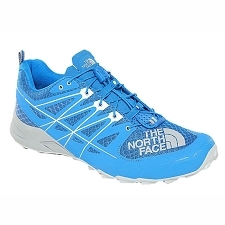 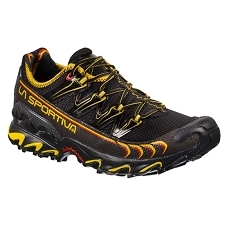 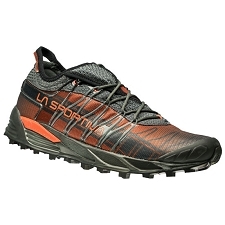 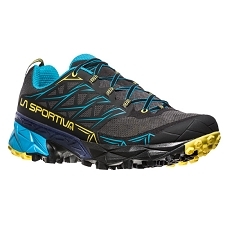 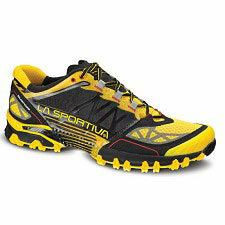 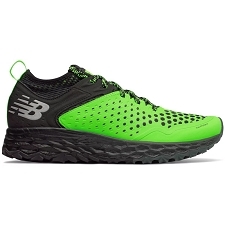 Men&apos;s ultra running shoes with reliable support and shock absorption, for long−distance trail running on harder, compact surfaces. 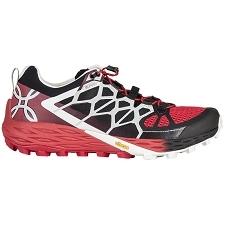 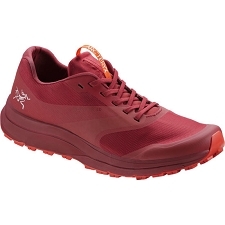 Designed for medium and long−distance trail running, the Feline Ultra feature a double density Duo Motion construction in EVA and a Multipad midsole, which adapts dynamically to the challenges of the terrain to give a safe, supportive and natural gait cycle at every step. 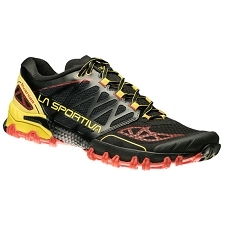 The Vibram® Mapping Compound outsole ensures maximum grip and lateral stability on compact and slick surfaces. 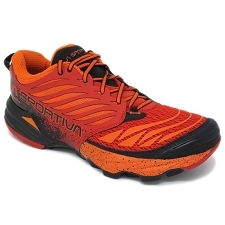 The Form Fitted upper construction, combined with the Sensitive Fit + hugs the midfoot, but leaves sufficient space to ensure good blood circulation.